Building on the success of our Malene Rosé label, we worked with the client to create packaging for two line extensions. The new Reserve Rosés and varietal specific “component” wines (Grenache and Vermentino are the grape varietals in Malene Rosé) build out a product line that gives wine club members an opportunity to discover the many facets of premium rosé. The reserve package is an understated and elegant interpretation of the vertical band motif on the core label design, blind embossed on a pristine opalescent background. 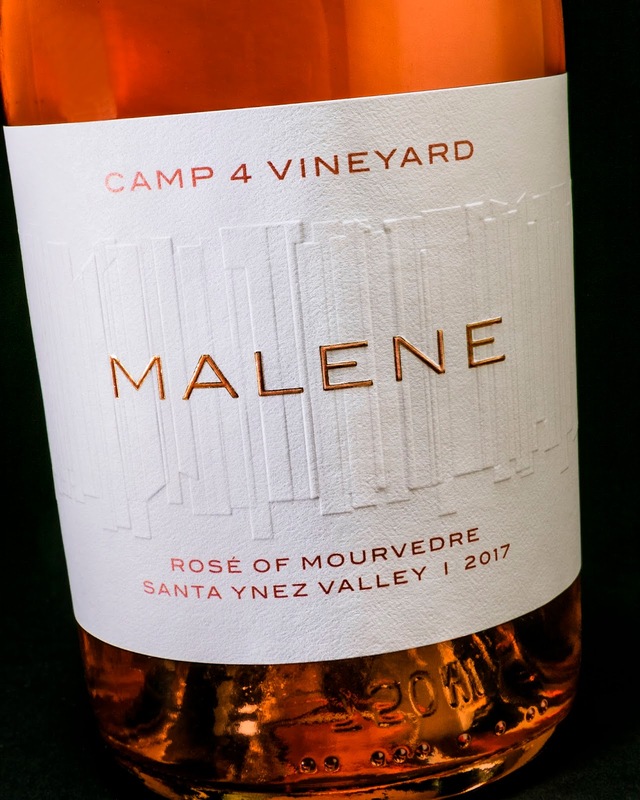 The component wine labels feature the brand’s signature band artwork, with selected bands colored red or green to convey the concept that these varietals are components of Malene rosé wines.